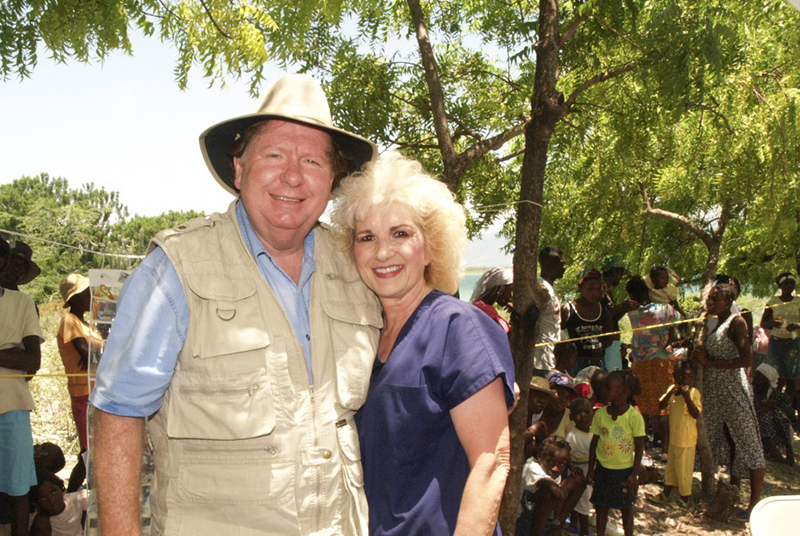 Bobby and Sherry Burnette, founders of Love a Child, live in Haiti at the Love A Child Orphanage. They are working to spread the word of God and show the love of Jesus by example as they minister to the poorest of the poor in Haiti. Outreach programs include 14 Love A Child schools, where they educate and feed over 5,000 children each day, and food distribution programs that feed thousands of Haitian families. With the help of their partners, they have established churches in villages, held remote medical clinics and overseen many other projects to benefit the poor in Haiti.